Oh my god yassss, CANDY, my weakness! 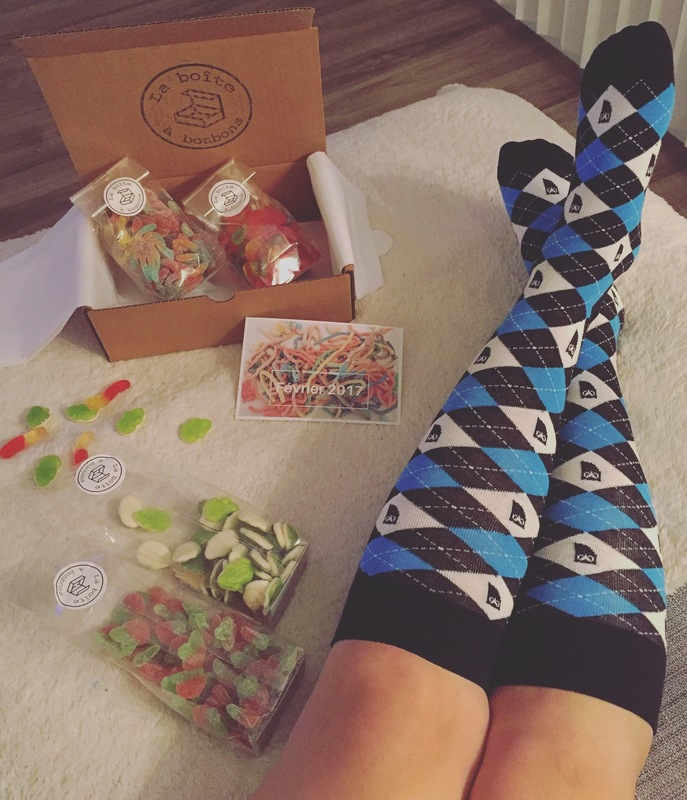 Loving the La Boîte à Bonbons candy subscription box!!! Each month you will get a box filled with 4 bags of candies for a total of 1kg of sweet goodness! Only the very best and yummiest of course! Simply choose from sweet, sour or mixed and then share or keep for yourself! In this box we got; Sweet Froggies, Sour Octopus, Sweet Worms, and Sour Cherries! Gotta say I love all of them!